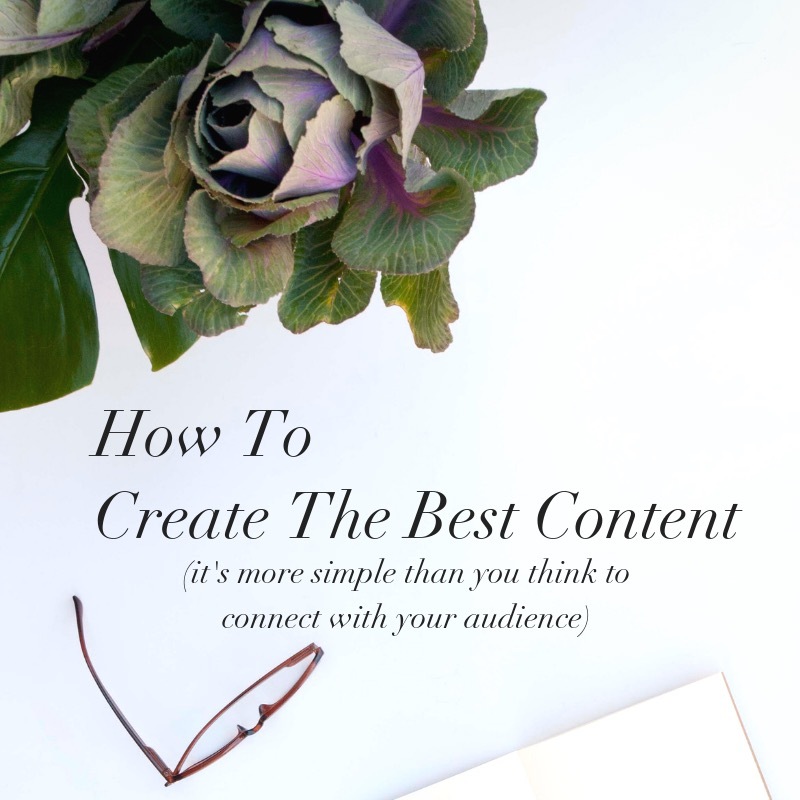 Spoiler Alert: When it comes to connecting with your audience… you gotta be REAL! We’ve all done it, or at least entertained the idea. Thinking we need to do this, add that, hire them to grow our personal brand. Before you know it, you are out a ton and a half of money, spinning your wheels and ending up with a personal brand that’s no longer very personal. And content that seems not even close to you and your voice. The more you hire out to the “experts” to build your brand, the more you lose a big piece of yourself. You end up doing everything you think you should do, hiring everyone you think you should hire… and it’s crickets. Or just not the impact you think you should be getting. That’s because even with all that work, in all those hires you lost the key to what connects with your audience: the real you, particularly on social media. In a social world, it’s your golden opportunity to connect as a human being, not a manufactured brand. Your content is like your fingerprint-– it should share who you are and what you’re all about, both visually and written. Being real is so much easier and less overwhelming than fabricating a staged production. Now, I’m not saying you must run your business totally alone- you’ll burn yourself out before you can even think of scaling. What I am saying is that if you want to build an audience that truly bonds with you, believes in you, wants to buy from you, you need to be YOU-– not the manufactured version of you, but the real you. This is by NO MEANS a “warts and all” version- you don’t wan’t to scare the children, after all. It’s using the guidance of the experts to turn into yourself to inspire you, model upon, and finesse the tricks of the trade. We live in a visual world and you can never have enough images to use on your social media posts, blog posts, video thumbnails… different vibes, different settings, different outfits, different sizes, different themes. But it’s not realistic to have a personal paparazzi follow you around or have a top-notch branding photographer on speed dial. You don’t have to. And you’ll connect more when it’s real. My free guide How To Look Great In Photos will with start you off with exactly what you need to know to take your best photos, whenever you need one. Grab your complimentary copy, here.